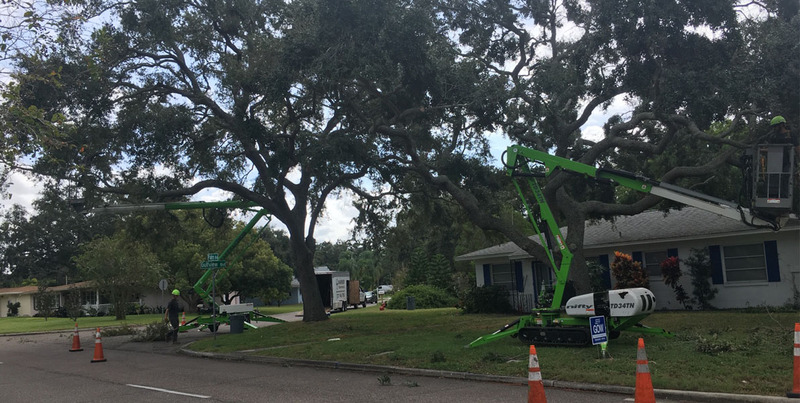 Warner Tree Service is a family owned and operated full service tree company located in Palm Harbor, Florida. We serve residential and commercial clients in Pinellas County as well as some areas of Pasco County and Hillsborough County. Call or email today to set up an appointment for a free personal consultation and detailed written estimate. Tree removal is not always the only option, but sometimes it is the best option. We pride ourselves on educating our clients and arming them with the best information to make educated, sound decisions. We are consultants and your trusted advisors; we are not “sales people”. 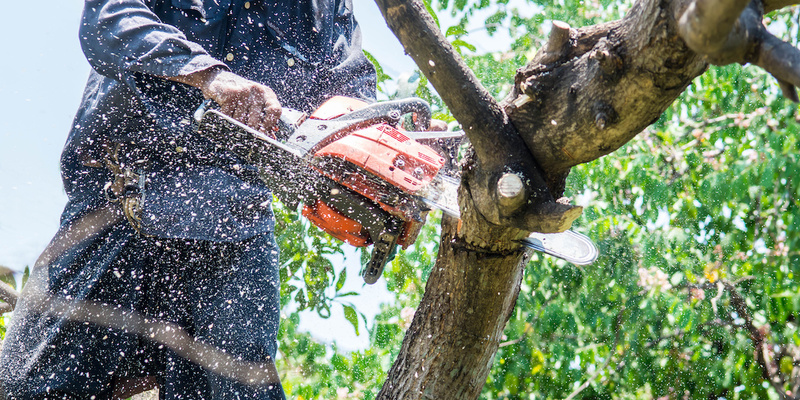 Whether the ultimate decision is to remove or prune your trees, you can rest assured knowing that you got sound recommendations from an ISA Certified Arborist. As a fully insured company, your protection and peace of mind are assured. Certified Arborist Rick Warner brings you great attention to detail with proper trimming and pruning techniques in accordance with approved safety standards. 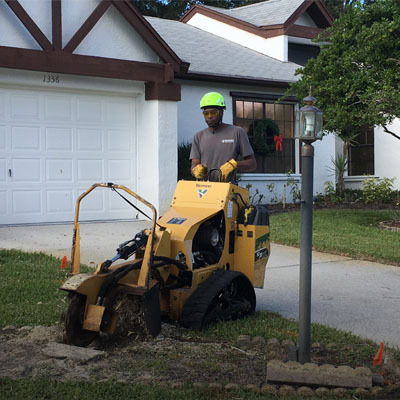 Our professional staff uses industry-specific equipment to complete all work. 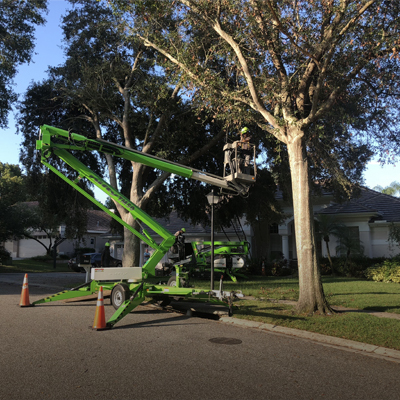 From dead tree removal to palm tree trimming, you can count on impeccable work and safety first. We specialize advanced structural pruning as well as removal of hazardous and dead and dying trees. We strive for complete customer satisfaction and have a 100 percent satisfaction guarantee. 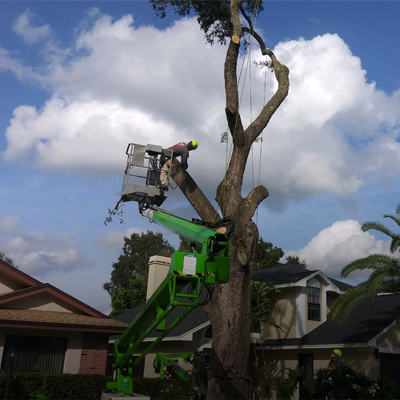 Contact us for tree service in Palm Harbor and the surrounding areas.